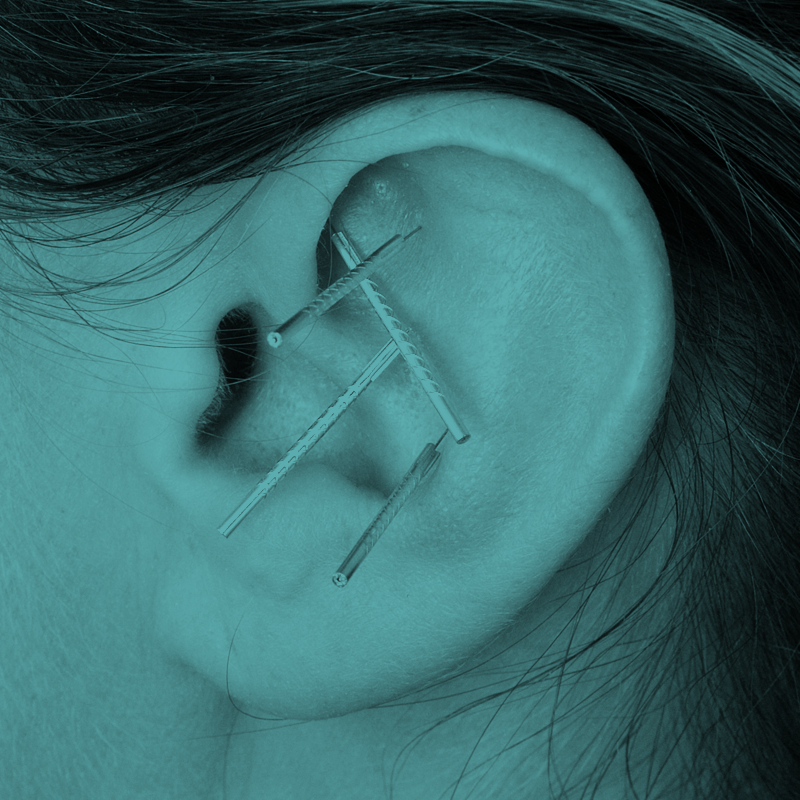 We specialise in Practitioner courses in Auricular (Ear) Acupuncture and Masterclasses in Auriculotherapy and Auricular Medicine. This simple and effective technique provides practitioners with a rapid and effective treatment modality for relieving pain and functional problems associated with many conditions. The College of Auricular Acupuncture has a lineage that spans over 60 years, and a reputation for training that delivers results. It has created a unique educational program that empowers learners to practice Auricular Acupuncture confidently and competently. Detox courses are offered 'in-house' to the NHS, HM Prison service, community based substance misuse agencies, residential rehabilitation centers as well as mental health services. Ready to learn how to transform health? Sign up to download a FREE Ear Chart poster and to receive our monthly news, updates and special offers.